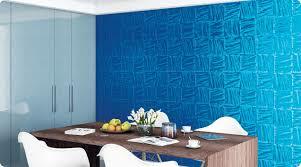 For all types of texture painting contact us. We, Casa Decor have the best manpower as well as resources to offer you the best texture painting both for walls and ceilings. We understand that the aesthetic value of your house speaks about the taste, culture and status of a person. So, we prioritize your needs and preferences to provide you the most adored wall and ceiling textures. 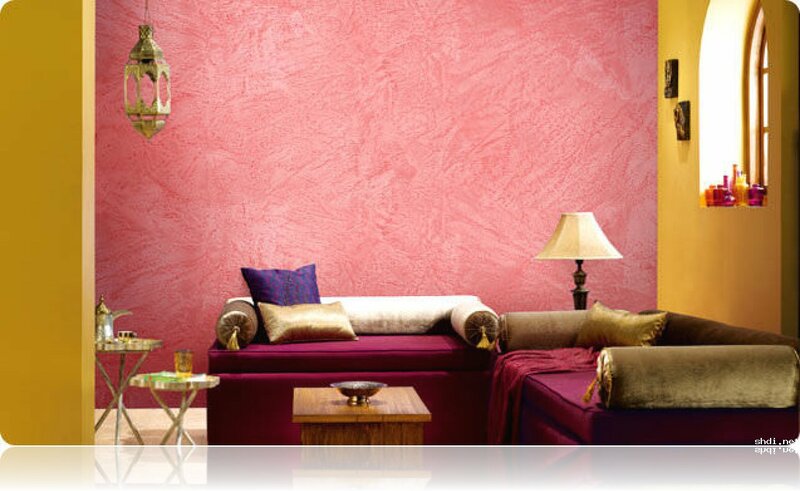 From Casa Decor you will be able to avail texture painting of numerous textures, colors, patterns etc. We provide texture painting services for inner walls, outer walls, ceilings etc. The quality of the paint we provide is best in the industry. 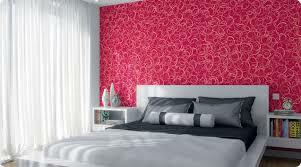 We offer interior wall textures like fine flakes textures, sand dune, metallic textures etc. For exterior walls, we offer spray coat, bubble finish, stone grace, roto finish etc. All these textures are washable and you will get them both in matte finish as well as glossy finish. Through our texture painting you will be able to hide hairline cracks on your walls and ceilings. The maintenance cost for this is very economical. You can always call us to book an appointment with our experts for rough estimation. Quotation will be provided absolutely free of cost.